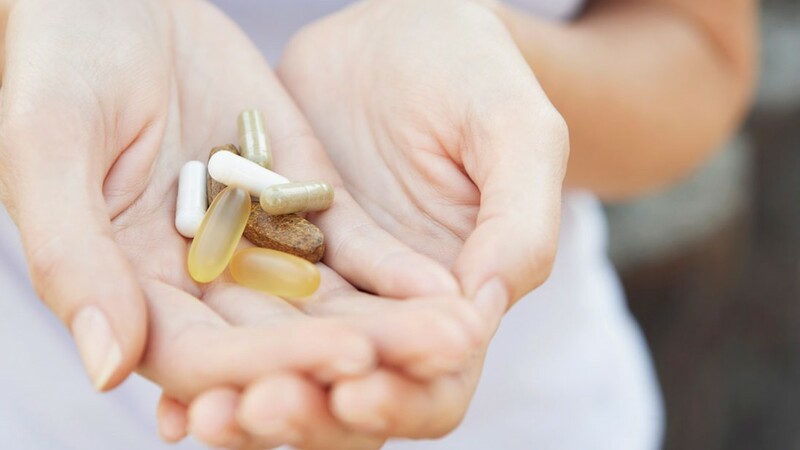 Taking the right supplements can help counteract some of the problems women experience as they age. Osteoporosis, for example, affects about 200 million women worldwide and accounts for more hospital visits for women over 45 than diseases such as diabetes or breast cancer. Women lose bone mass faster after menopause than at any other time in their lives. Fortunately, supplements such as vitamin D and calcium can help protect against bone loss. Talk to your doctor about which of these might be right for you.